google-site-verification: google8d8438b214143f71.html Beautiful Quotes: Someone who will hold you. Someone who will hold you. 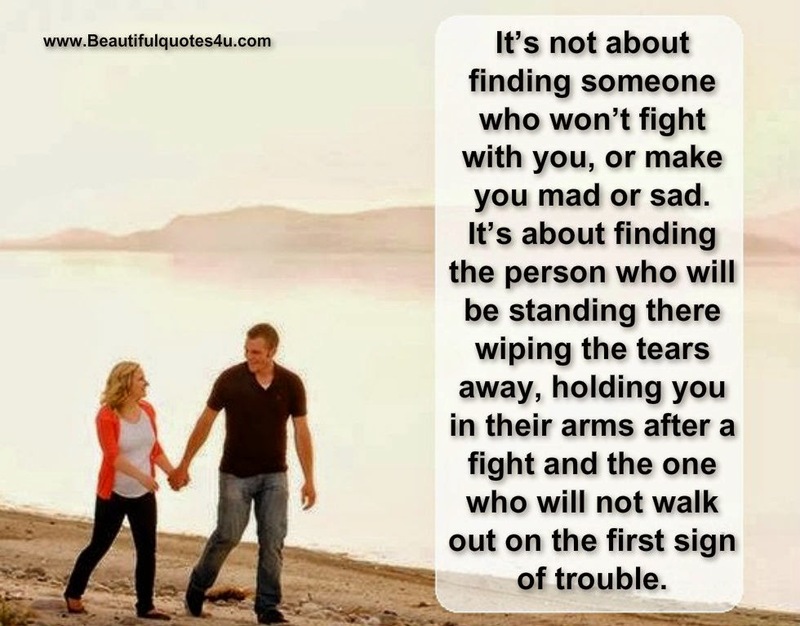 It’s not about finding someone who won’t fight with you, or make you mad or sad. It’s about finding the person who will be standing there wiping the tears away, holding you in their arms after a fight and the one who will not walk out on the first sign of trouble.